A very warm welcome to Citypraxis! Citypraxis awaits you with a wide set of treatments ranging from osteopathic medicine’s holistic approaches up to the oldest health treatment in the world, the ayurveda! We do, of course, focus also on classic orthopaedic physiotherapy following an accident, trauma and/or surgery and within that we specialise on the head & temporomandibular joint (TMJ). Thanks to our wide-ranging specialisations of our therapists and practitioners, we are able to provide a variety of treatments for younger up to elderly patients, including prevention, rehabilitation, continuative activity concepts and relaxation. At Citypraxis, we offer all the support and expert advice you need for your health and well-being. We cover all areas from head to toe! Citypraxis – in the centre of Vienna! 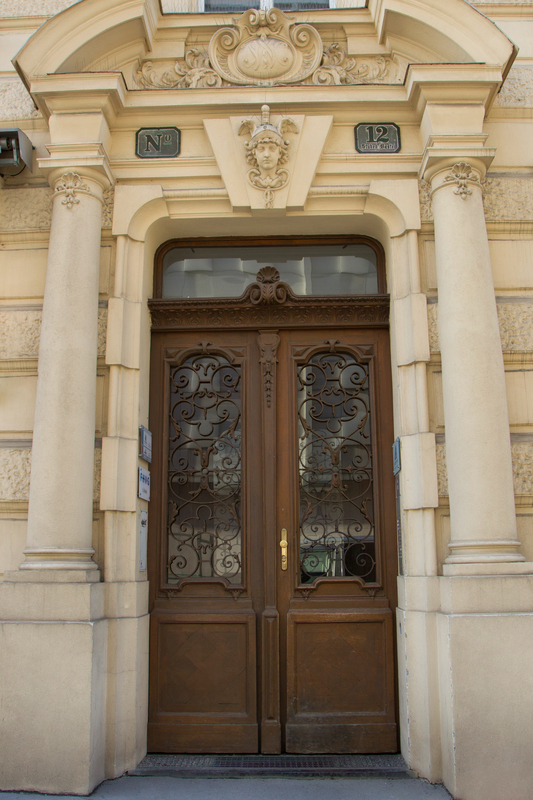 We are centrally located in the first district of Vienna close to Dr.-Karl- Lueger Platz, next to Palais Cobourg, opposite the Marriott Hotel and in the immediate vicinity of Wollzeile, Stadtpark and Stephansplatz. The Citypraxis is within easy reach of U3 station Stubentor (3 min walk); tramline 2, busline 74A and citybus 3A. You can also reach us by U1/U3 station Stephansplatz (600 m distance); U4 station Stadtpark (600 m distance) and U3/U4 station Landstraße (700 m distance). Sie erreichen uns ebenfalls mit der U1/U3 Station Stephansplatz (600m Entfernung) bzw. der U4 bei Station Stadtpark (600m Entfernung) und der U3/U4 Station Landstraße (700m Entfernung). 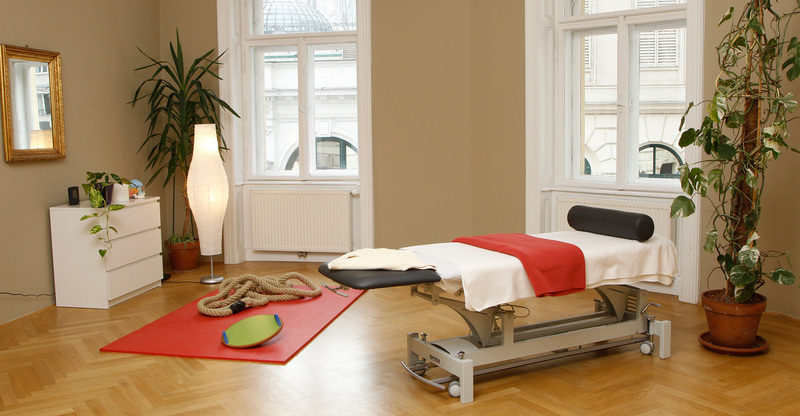 The practice is located in a beautiful and representative old building, on the mezzanine flooralso served by a lift and consists of four therapy rooms with solid wood herringbone pattern parquet flooring and double windows. At Citypraxis, we want your waiting time to be already a treat – therefore we would like to welcome you with tea & coffee upon arrival! Also feel free to take a shower at Citypraxis before your treatment.